Foam can be hard to find in the Portland Metro Area, but thanks to Foam Portland you can be sure that you will get the best foam at the best price possible. When purchasing foam you need to make sure you get the right kind, depending on your needs, whether your foam is for a couch, chair, or any other furniture upholstery project. Foam has different densities, so you might want to get a very soft foam for a couch, and a higher density foam for a chair. How can you get your Foam? Please contact us for all your foam needs in the Portland Metro Area, we will be delighted to show you and explain to you the different types of foam we carry and offer. 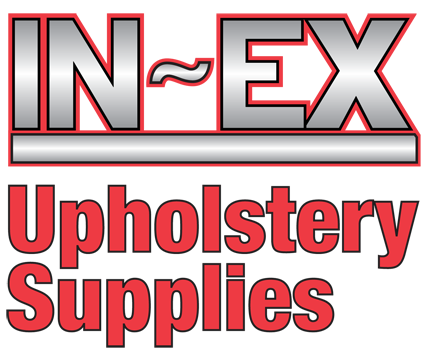 If you need an immediate quote please call us at (503) 235-0614 or visit us at 615 SE Clay St, Portland, OR 97214 so we can show you around and show you our foam and all other upholstery supplies we carry at our warehouse. Do you need more information on foam? For more information on foam please go to our page where we explain in detail what foams are best for you and which are suitable for your commercial upholstery project or residential upholstery project.